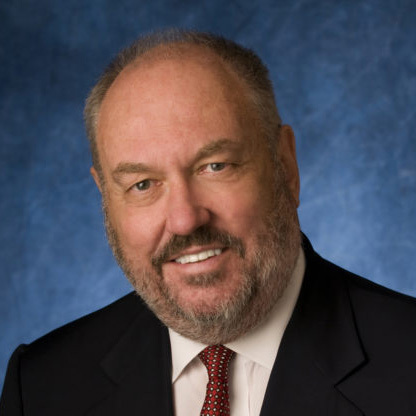 Charles N. "Charlie" Martin Jr., chairman and founder of healthcare- and technology-focused Martin Ventures, will join the Distributed: Health conference to share his perspective on the potential for blockchain technology to play a pivotal role in transforming the U.S. healthcare system into a true "health" system through new ways to provide, receive and pay for care. 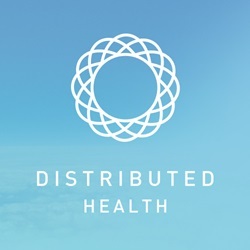 Distributed: By your participation in Distributed: Health, you've made a strong commitment toward helping raise the healthcare industry's awareness, understanding and potential adoption of blockchain for healthcare. Why do you think this is so important? CM: Healthcare faces an existential crisis. The level of spending is unsustainable, $3 trillion or nearly 20% of GDP. Projections see continued growth in this spend. The experience as a patient is one of having things done "to" you, not "for" you. "Bending" the cost curve is no longer enough. "Patient Engagement" is not enough. We can't incrementally work our way out of this situation. We need something truly disruptive. And the promise of blockchain technology is just that, revolutionary. 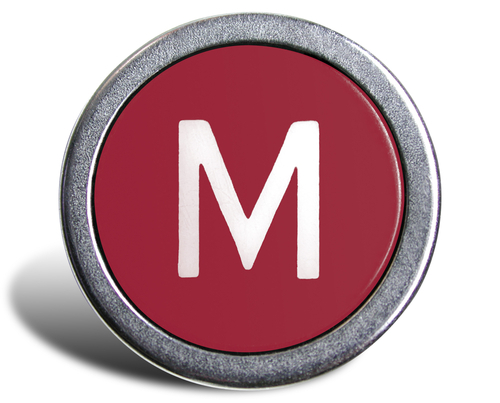 This technology enables us to convey money, data or anything of value without a middleman, with privacy and security. That power has the potential to bring about new ways of providing, receiving and paying for care. To transform the "healthcare" system into a "health" system. Distributed: What are one or two of the most important cultural, process or philosophical hurdles you think blockchain advocates face in advancing blockchain for healthcare? CM: The most important issue is that the system is working exactly as designed. The questionable treatments, the flood of prescriptions, tests, and procedures are not aberrations. When you truly appreciate this fact, it can make you feel powerless ... powerless to really change how care is delivered. Of course, blockchain will face barriers around distribution of data and transparency across traditional silos both within and between enterprises. But the real challenge is one of imagination. Our imagination is challenged because of the overwhelming rigidity of the way healthcare operates today. But our imagination is also challenged when we work with a disruptive technology. Distributed: In the context of blockchain or health-tech innovation, generally: Based on your decades of experience in Healthcare Services and with HealthIT matters, What message(s) are you most intent on conveying to stakeholders in HealthIT-enabled healthcare systems, for payers and investors in healthcare, medical or technology enterprises in the sector? CM: Business as usual is not a winning strategy. The dynamics that dominated much of my career in the hospital industry and healthcare (more broadly) no longer apply. You can choose to "innovate" solutions that just patch the leaky boat you're in, to squeeze a few more years. The pressure is growing. That pressure is coming somewhat from the top with "fee-for-value" programs and the like. But much more important is the pressure that is coming from below. More and more people are realizing what a terrible "products" healthcare and health insurance really are. That growing consumer frustration is an opportunity. You can choose to grasp that opportunity, to make the jump to something fundamentally different. Blockchain can enable new ways of "transacting" healthcare. Distributed: What is the most important thing you'd like to convey to fellow investors in blockchain for healthcare, or related matters? CM: I'd say the most important message is patience. Blockchain is not just another app that you grow and monetize. Blockchain is a more foundational technological layer, like the internet itself. It's a young technology. I've heard it described as the "third wave" of internet technology. But like in the early days of the internet, you've got do two things and they seem to contradict. On the one hand, you've got to realize that there is no "killer app" for blockchain. It's too early to make that bet. On the other hand, you can't sit around and wait for things to mature. You've got to get in there and invest in experimentation and in proof of concept. Some of those experiments will find a ready market in existing healthcare enterprises. But the most exciting experiments will challenge our very idea of this industry. Distributed: What comments, if any, would you offer about the regulatory environment in which blockchain innovation is occurring? CM: Well we all know how complex the healthcare regulatory regime is. And there's good reason for a lot of it. Healthcare is very intimate and impactful on people's lives. That's a big responsibility. But I will say this. I find it very interesting that many of the care "innovation" pilots that our companies have participated in have required a regulatory waiver. Distributed: Please add anything else you'd like. CM: Eventually, we want to empower people with technology, in-home convenience for many services that are now provided in medical facilities, and actionable information (financial and clinical) to make their own decisions about how to maintain good health and get appropriate, convenient, inexpensive, high quality care like a buyer of every other product and service - except education and prison. In addition to a full day's roster of speakers and panels on October 3, the Distributed: Health conference will be preceded by a 24-hour blockchain hackathon starting on October 1. More than $28,000 in prizes will be awarded at the competition, which, like the conference, will focus on blockchain applications for healthcare, insurance and interoperability. For more information or to register, visit https://GoDistributed.com/health/. This release and message provided by sponsor: BTC Media.